Stevie Nicks and Rod Stewart. performing in show, concerto April 2011. 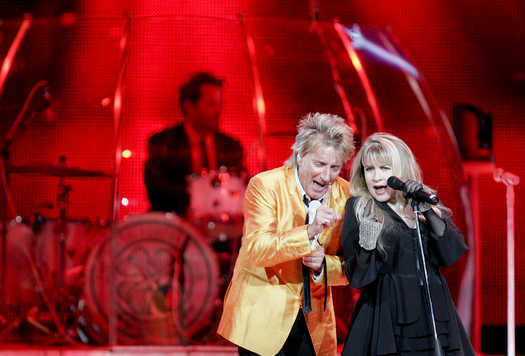 Wallpaper and background images in the stevie nicks club tagged: stevie nicks tour concert rod stewart.